 FUELTALK is a collective of athletes, coaches, and creatives presenting unique experiences designed to enhance human performance through podcast shows, online-personal training, summits, and travel explorations. This week on Devotion Frees we drop into flow with Jordan. Jordan, from the Mystic Misfits, holds truth and motion powered by flow. Jordan is a student of Social Disruption with firm roots in nutrition, fitness, and magnetism. Jordan is a lifestyle design coach who launches people into a journey unforeseen. This is episode is about holding space, balance, challenging the uncomfortable, and setting free. WHO INSPIRED YOU TO BE THE PERSON YOU ARE TODAY? HOW DO YOU WANT TO IMPACT THE WORLD YOU LIVE IN? By being the BRIDGE - connecting the esoteric and the generic. HOW IMPORTANT IS MINDFULNESS TO REACH PEAK PERFORMANCE? HOW IMPORTANT IS BREATH TO REACHING PEAK PERFORMANCE? WHAT DO YOU DO WHEN YOU ARE FEELING STRESSED OUT? WHAT ARE YOUR WEAKEST AND STRONGEST CHARACTER TRAITS? Weakest - overcoming resistance and focusing on what's important over what's urgent. Yes (ish). For myself, I find the most benefit in Osho Active Meditations over traditional 'seated lotus' meditation.